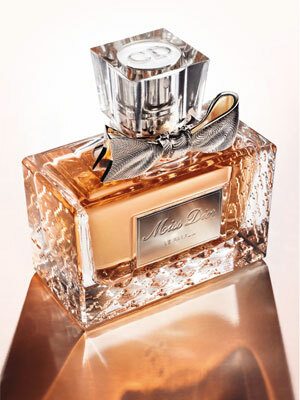 Package Designer Original Miss Dior bottle with silver bow accent. Women who prefer an ankle-strap heel and feminine silhouettes from houses like Dior and Valentino belong in the ladylike and polished category. The fragrance equivalent has ingredients like lush rose and fresh mandarin. Maria Grazia Chiuri, one of Valentino's creative directors, looks for refined floral scents with jasmine and peonies. "I love light, airy, delicate fragrances," she says. Not surprisingly, Valentino Valentina fits the bill. 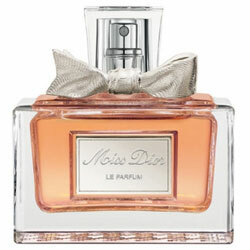 Also try Miss Dior Le Parfum. Historically, florals (these have hints of rose, tuberose, and honeysuckle) have been associated with femininity and romance.